The North Atlantic has always been a place of danger, mystery, and fear. From the era of the early explorers to modern-day seamen, the brooding ocean finds a way to collect its wages from those daring enough to sail out into its vastness. Deemed the stormiest ocean on earth, it is still the most traversed. Newfoundland and Labrador juts out into the middle of this maelstrom. From fire, shipwrecks, submarine attacks, rocks, and fog, to thrilling rescue operations, these twenty-three stories of chances taken an the ocean delve into the depths of that great element of nature lapping our doorstep. 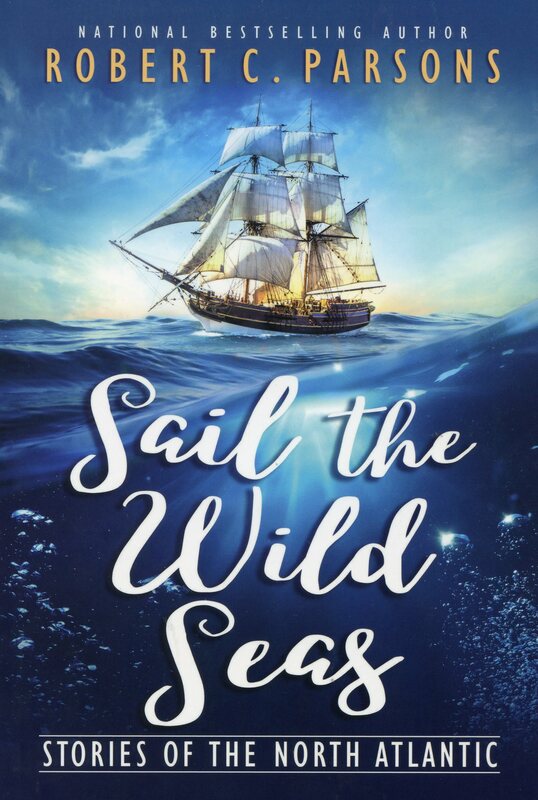 Sail the Wild Seas presents tales of the sea that are sure to thrill all who are drawn by the incredible lure of the North Atlantic.